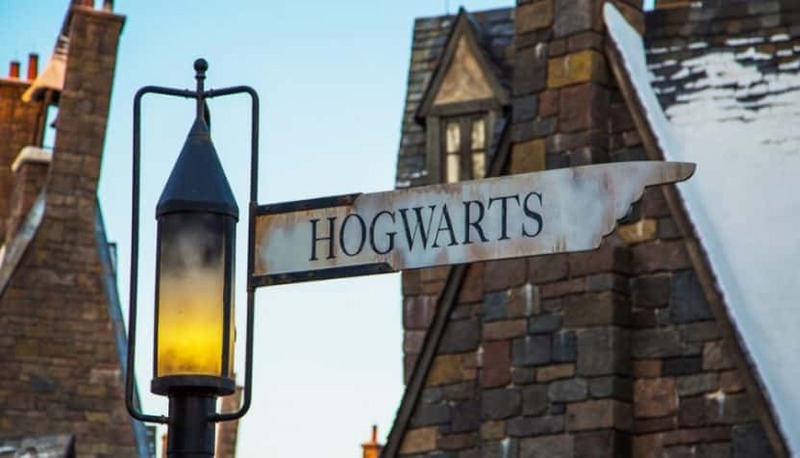 To mark the 20th anniversary of the publication of Harry Potter and the Sorcerer’s Stone, the Cinemark theater chain is re-releasing all of the Harry Potter films at locations across the country from Aug. 31-Sept. 6. The lineup for the company’s “Wizarding World XD Week” includes all eight original films based on J.K. Rowling’s beloved saga, plus 2016’s Fantastic Beasts and Where to Find Them. Tickets on sale now at Cinemark.com and run $5 per movie, or fans can purchase a $25 “festival pass” for all nine films, which includes a “collectible keychain, a specially designed cup that is refillable for $3.50 through the end of the year and a commemorative festival badge,” according to a press release. The series’ return to theaters comes just over two months before another film will debut — Fantastic Beasts: The Crimes of Grindelwald opens in theaters on Nov. 16.